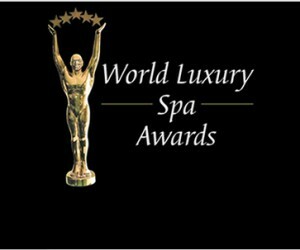 World Luxury Spa Awards 2013. The World Luxury Spa Awards gives recognition and thanks to the luxury spa industry, setting the benchmarks in quality, innovation and service for spas around the globe. Established as the world’s leading awards initiative of its kind, the World Luxury Spa Awards puts the spotlight on the world's best spas in 14 different categories. Nominations are evaluated by a selected global panel of independent spa consultants from 144 countries and voting is based on product and service excellence, with the size of a spa not being taken into consideration during the nomination or voting process. Winners in a particular year are automatically nominated to participate in the following year's awards.